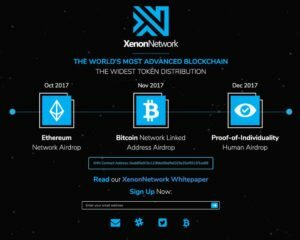 The Xenon project announces that their XNN token, which is derived from a blockchain that was forked from the EOS project, has become the most widely held ERC token in the world. The EOS project was a significant development that was helping the progression of blockchain technology. 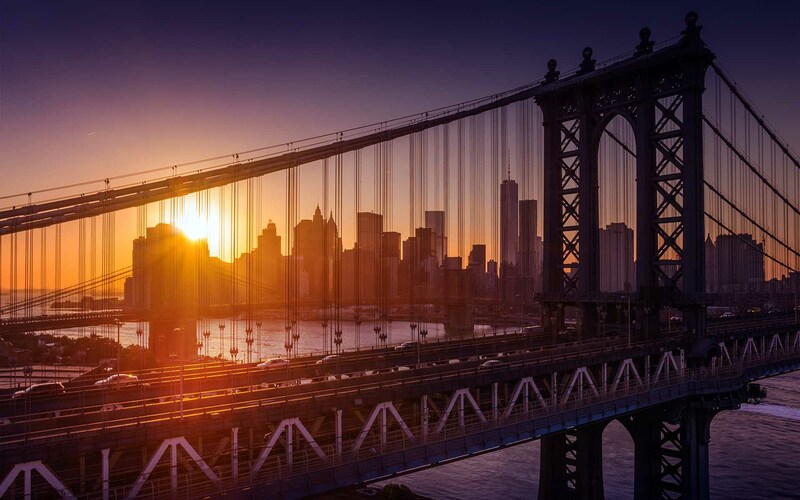 It was also designed as a blockchain for the masses with a wide variety of public addresses available, but it encountered some issues in scaling and other problems that hampered this necessary development for the future of crypto. The Xenon project is an enterprise blockchain platform that was forked from the original EOS project. 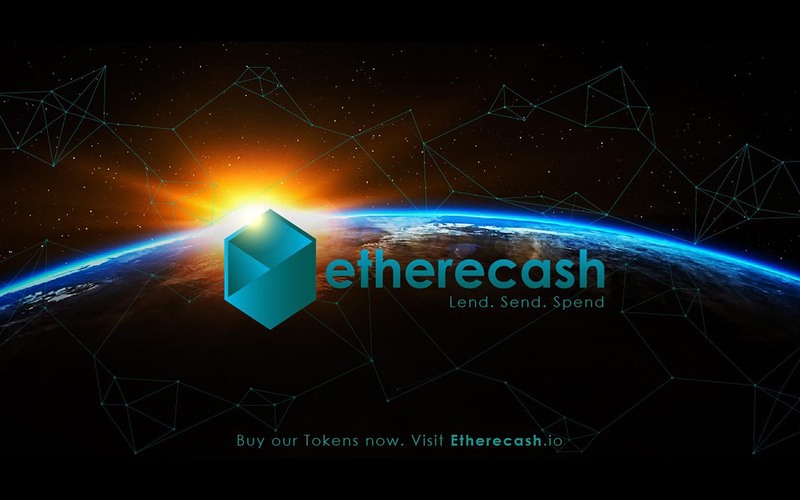 It has now become the most widely held ERC token in the world with over 757,000 addresses being accredited with the new tokens. Most of these new XNN tokens (Xenon’s native currency) were airdropped to Ethereum and even Bitcoin users. 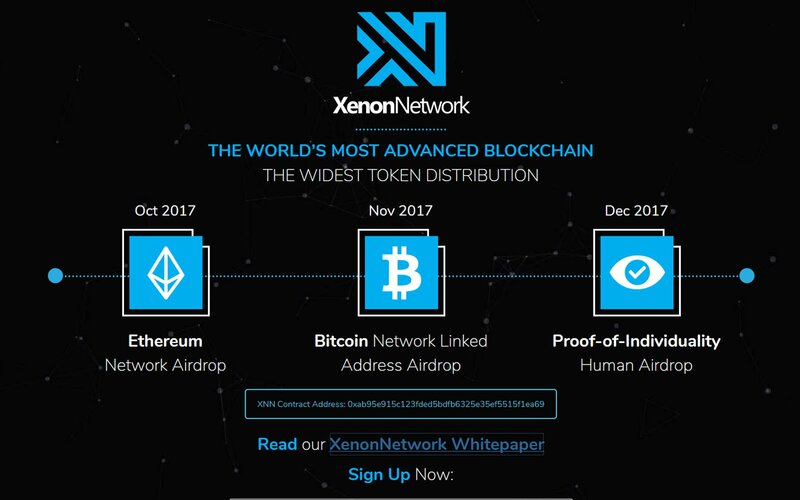 The airdrop falls in accordance with the philosophy of the Xenon project which is taken from its parent EOS blockchain. They wanted to propagate something that reaches across the board and proves they didn’t need more money through yet another ICO. The universal reach was extremely important for the project, and they want to continue building on it. It is an uncommon proposition but not unheard of. For example, when Ripple was started, much of its 80 billion XRP tokens were made universally available through similar means. Once people had these coins and began to realize the usefulness of the new currency, they began to trade it and even use it for payment. This led to the emergence of Ripple as the third most popular cryptocurrency behind Bitcoin and Ethereum. Xenon has started the same way, but its goals are very different from Ripple’s objectives. For Xenon, it is a way to get mass recognition, and it has certainly made the news because of this approach. 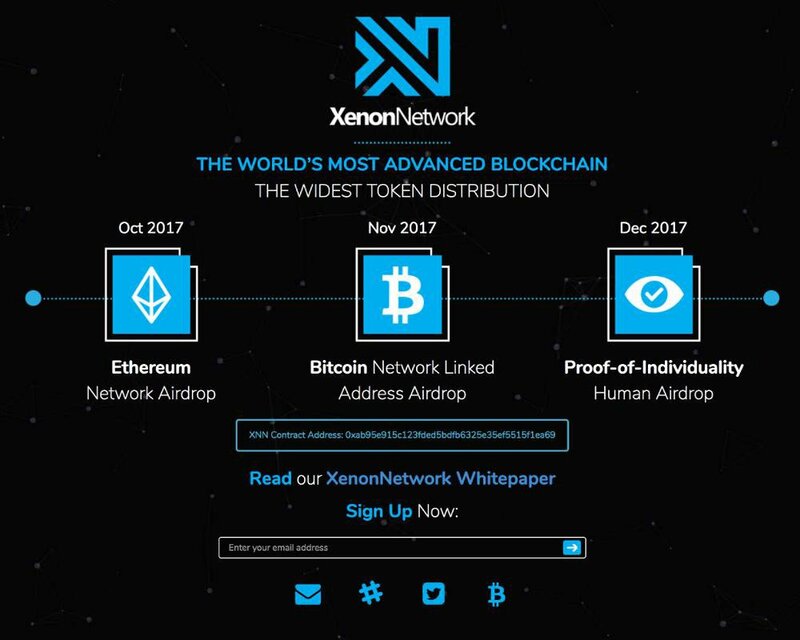 More than 300 million XNN tokens are now held by these 757000 token holders. 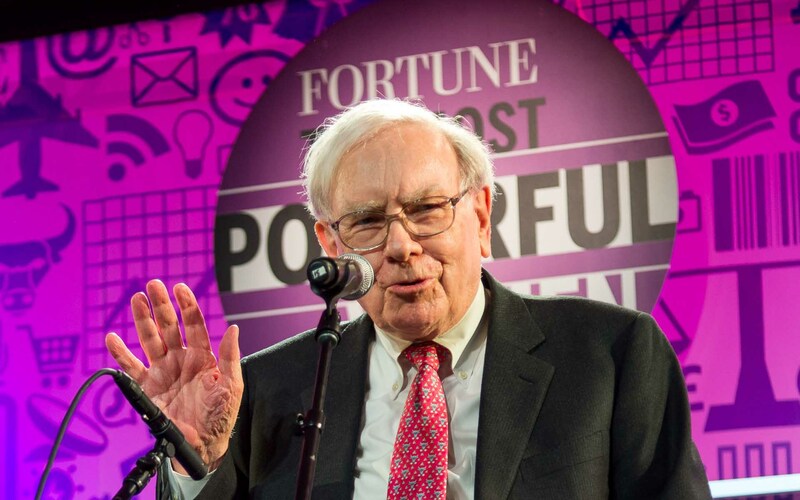 The total value of the new currency is close to $15 million right now and is expected to increase in the future. The massively distributed new network is helped by the parent company EOS’ s open source software. 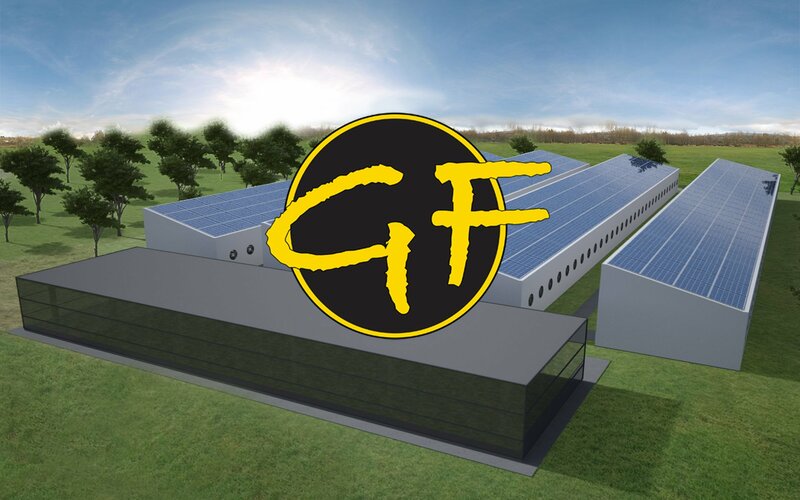 We believe that distribution and adoption are the most important factors determining the success of a blockchain project. 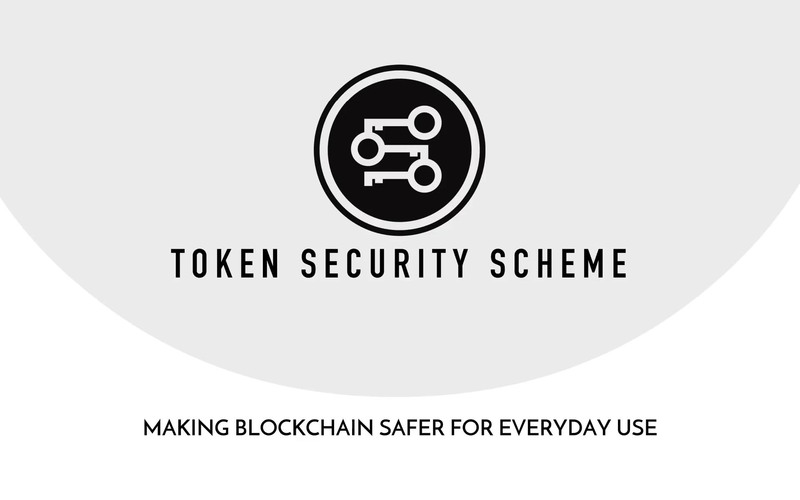 We are determined to have this token in the hands of as many people as possible at the launch of the blockchain in 2018. Already, our token is seven times more widely held than the EOS ERC-20 token, and we are excited by the potential of our future plans to continue this massive dissemination. The Xenon team plans to distribute even more tokens in the future. Xenon has a hard supply cap of 1 billion tokens, meaning that only 30% of the total supply has been shared so far. A further more 20% will be shared to Bitcoin users, according to proof of holdings presented. 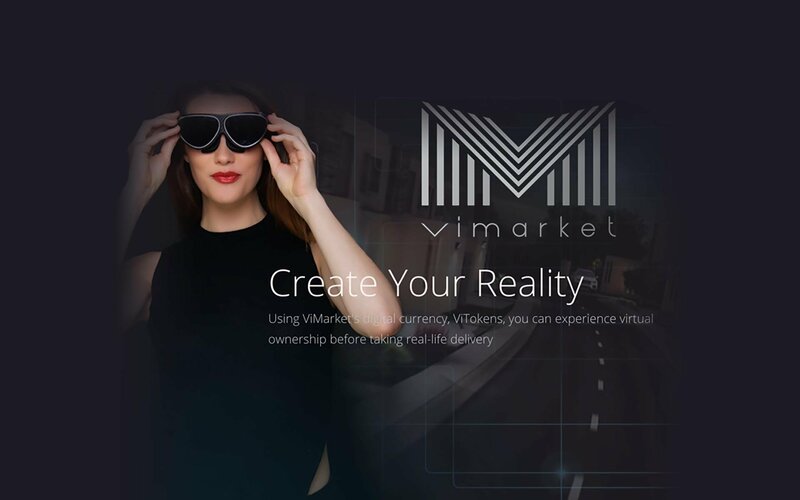 Another 20% of these tokens will be distributed among crypto users according to proof of individuality approach. A significant portion of the new cryptocurrency will be released as incentive-based development efforts on the new token. All of these steps are taken because Xenon wants almost everybody involved with crypto to have these tokens. Only with this massive reach will their coin truly become universal.